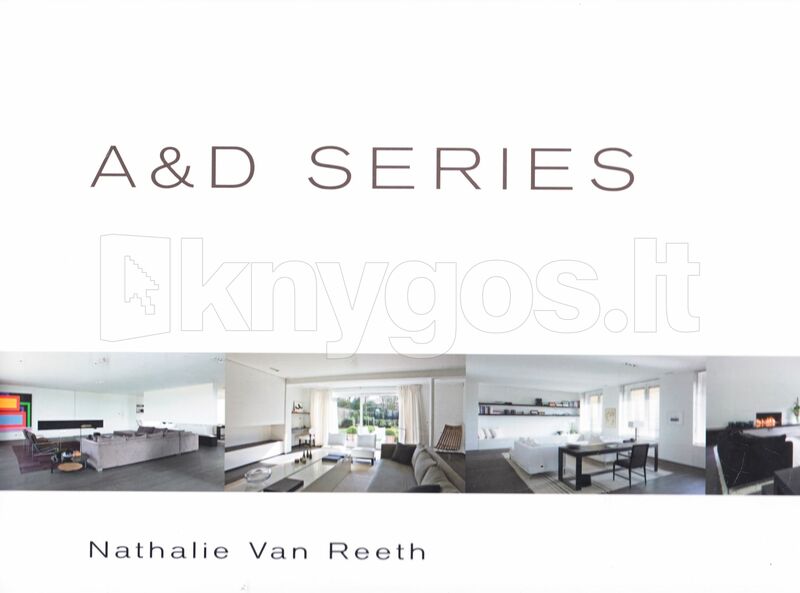 Nathalie Van Reeth was born on 18 June 1965 in Wilrijk (near Antwerp). Today she is one of the most promising interior architects of the Low Countries: she has created some very remarkable private projects in previous years, and others for boutiques and office spaces. Newly graduated from the Academy of Fine Arts at Antwerp, she first worked abroad for a couple of years. In 1989 she started out as an independent employee at Suzon Ingber, where she looked after a lot of projects for diamond merchants. After that Nathalie Van Reeth was active at Interni in Wilrijk, a furniture-making shop and cabinet maker where she gained a lot of experience regarding choice of materials and developed an eye for detail. She also worked with the late Jean De Meulder, where she followed up on various projects. In 1993 she started “Nine D”: a furniture shop, unique of its kind, with extraordinary, sobered down objects austerely designed furniture and rough, high-grade fabrics. Three years later the shop has been transformed into a full service studio for interior architecture. The trend had been set for over fifteen years of creative and exclusive projects: renovations, new development and furniture design. 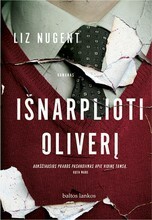 This book shows some of her most recent end most characteristic creations. 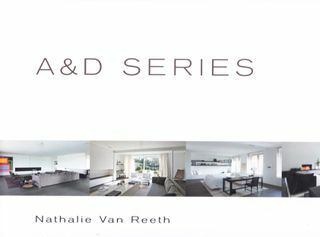 Anyone leafing through this book one will immediately notice that Nathalie Van Reeth has her own very specific signature, an unmistakable style idiom. Her vision on interior architecture is based on a few strong power lines: modern and minimal, rough and yet warm, restful and serene, monochrome and with a preponderant sense of space, perspective and light.